Onitsuka Tiger, now part of the parent company ASICS, is a Japanese company that manufactures and sells high quality athletic shoes. Although the company started off making basketball shoes, it has expanded to almost every sport from track to football to martial arts. With Big Apple Buddy’s personal shopping service, you can now buy direct from the Onitsuka Tiger online store anytime, anywhere. The Colorado Eighty-Five MT Samsara is one of the most unique sneakers in the Onitsuka Tiger collection. 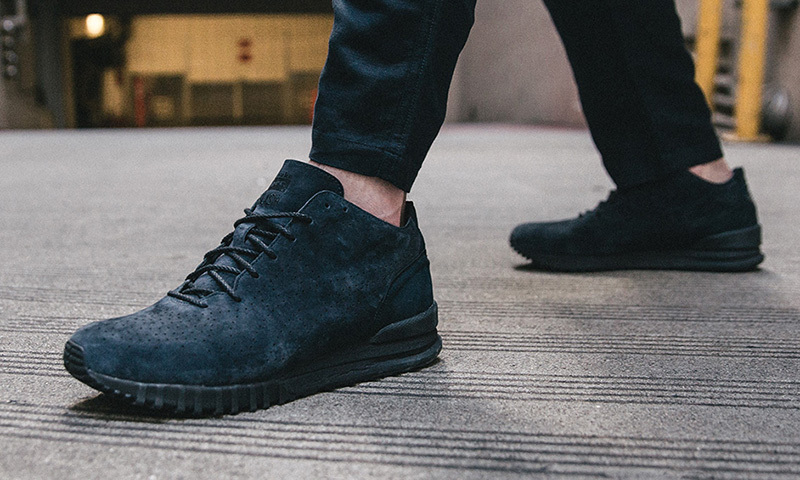 Its mid-top silhouette and premium leather materials combine perfectly for a casual fashion style. These sneakers are comfortable and can mix-and-match with any outfit, even for a more formal look. Choose any of the four colors, from the classic Black and Light Grey to more outgoing colors like Sand and Dragon Fly. Looking for the exclusive designs? 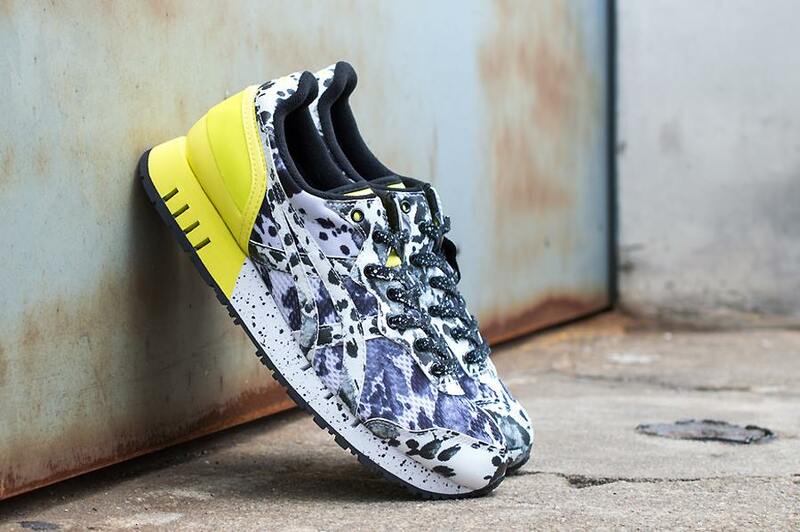 The Onitsuka Tiger Andrea Pompilio Collection brings a new twist to the classic brand. With daring colors and designs, these sneakers catch the attention of everyone passing by. Inspired by the 80's sneaker styles, the retro vibe proves to be an oldie but a goodie. The tough exterior is also perfect for the great outdoors as it provides comfort and a strong grip to accompany you in any adventure. Sneaker fashion can be fun too! The Onitsuka Tiger Makumo Collection plays with different color combinations and designs for a modern and chic style. The Makumo family-owned textile house made exclusive and traditional Japanese prints for this collection only. Never losing its signature athletic composition, these sneakers are the essential footwear for running, walking, or jogging. 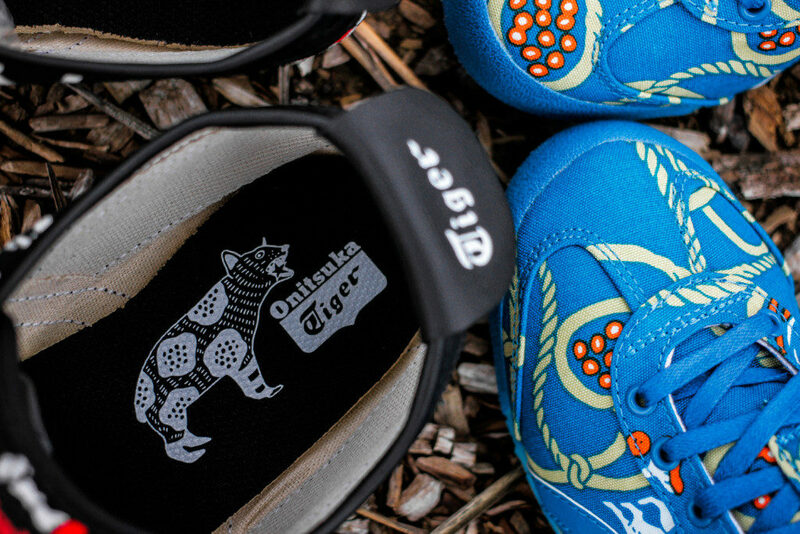 Unfortunately, the USA Onitsuka Tiger online store does not currently offer international shipping. However, Big Apple Buddy, your personal shopper, can help you buy products direct from the official USA Onitsuka Tiger online store and ship them to your doorstep, no matter where you are in the world. If you would like to buy from the USA Onitsuka Tiger online store, simply let us know which items you would like to order (by filling out the form below) and we’ll get back to you with a free international shipping quote within 24 hours!